Great development or investment opportunity located in Sumner County. 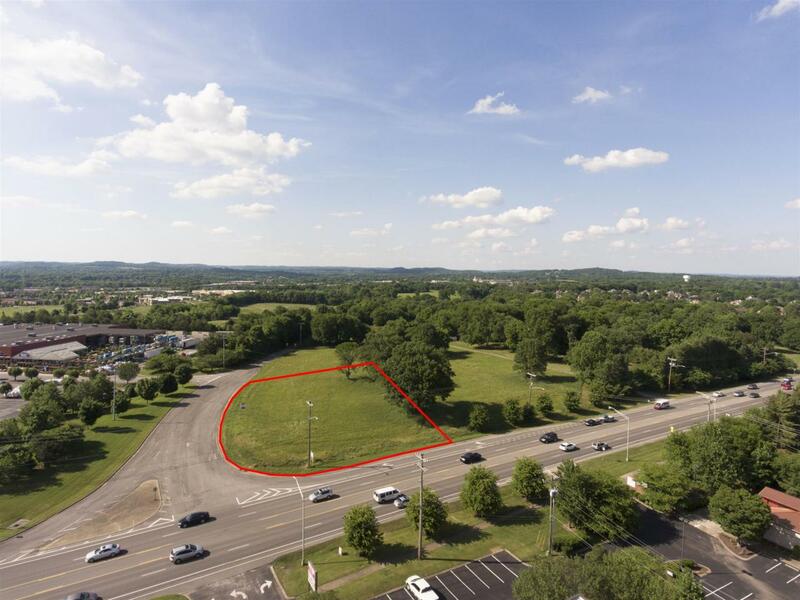 One acre lot on the corner of E. Main Street and Callender Lane, beside Lowes in Hendersonville. Prime location with high traffic.